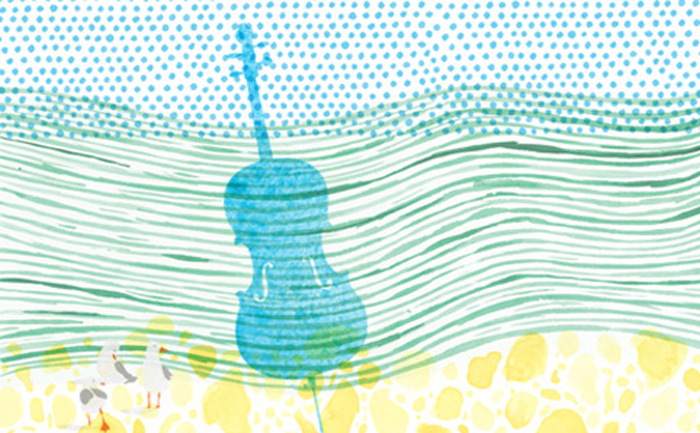 Bach and Bruckner are not often paired on the same program. Yet the composers had much in common: both were frustrated, provincial schoolteachers who happened to be world-class organists. And though Bach was a devout Lutheran and Bruckner was Catholic to the core, the BBC Philharmonic’s inspired pairing on 5 December 2014 at Bridgewater Hall in Manchester left no doubt that both worshiped the same God. Among the two hundred of Bach’s church cantatas to have survived only one – Gloria in excelsis Deo (BWV 191), for performance on Christmas Day – has a text in Latin. Its concise three movements are familiar, as it recycles material from an earlier setting and was later reincorporated in the great, career-summation of the Mass in B minor (BWV 232). Juanjo Mena’s radiant performance with the Manchester Chamber Choir provided a crisp, contemporary account of the material Bach employed to serve Christmas past, Christmas present and Christmas yet to come. Bruckner worshiped Bach; and though his Fourth Symphony is a vast, mysterious and sometimes occluded work, the contrapuntal influence of countless hours grafting in the organ loft is present in every bar. Mena negotiated the switchback journey of giant crescendos and hushed chorales as if moving through a craggy, Germanic landscape in which devout pockets of worshipers are discovered nestling among the peaks. It’s a moot point whether the work’s “Romantic” designation holds any real significance. Yet if this most chivalric of symphonies has a real hero it has to be the horn, whose burnished tone led the charge from the mysterious statement of the opening to the numinous solo that emerged from the hymn-like initiation of the finale. Mena prefers to become thrillingly absorbed in the moment rather than to stand back and appraise the structure; between movements he repeatedly stepped down and shoved the podium a few inches further forward, as if determined to envelop himself in the sound more completely. 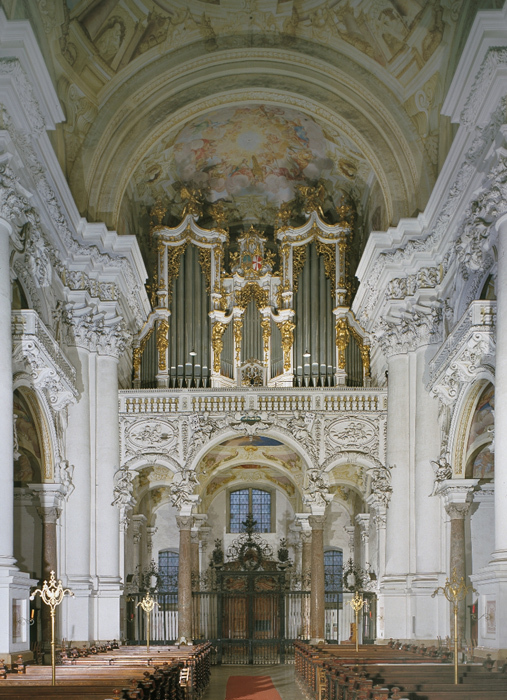 Three hundred years ago, on 22 April 1714, Bach’s cantata, Weinen, Klagen, Sorgen, Zagen (BWV 12) was first performed in Weimar. 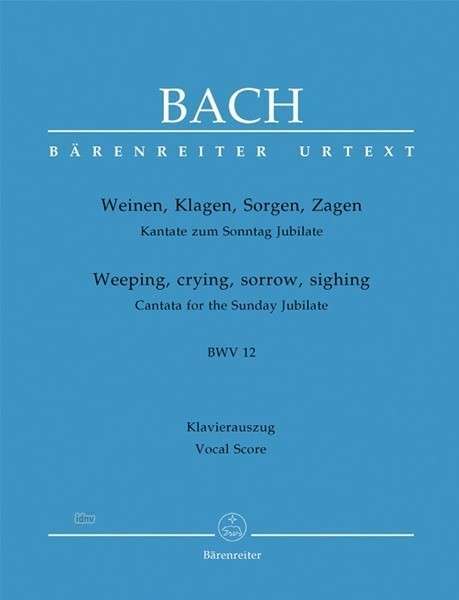 At first hearing, today’s listener may be struck by the thought, “I’ve heard this somewhere,” before realizing that the first chorus of this cantata is the basis for the partially re-written and transposed Crucifixus of Bach’s Mass in B minor (BWV 232). 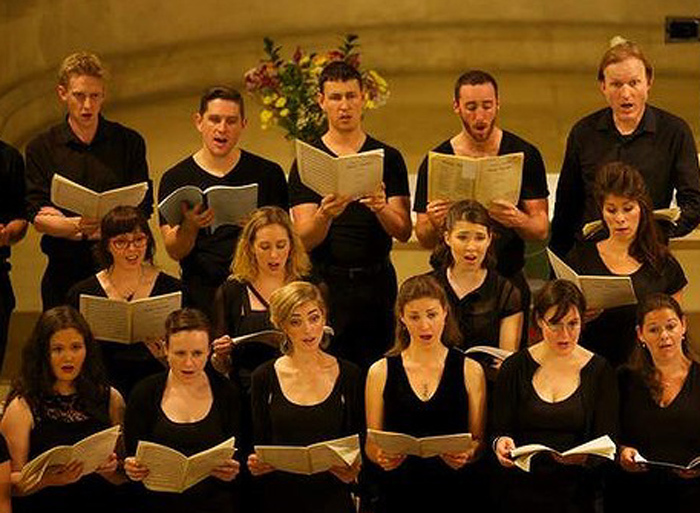 The history of the cantata in Bach’s hands, therefore, stretches over three decades: from its inception before Bach had turned thirty, its initial presentation to the Leipzig congregations in 1724, possible reprises in the 1730s, and its final flowering in Bach’s last decade. In 1854 and 1862, Liszt based works for piano or organ on the same chorus from Bach’s Weinen, Klagen, Sorgen, Zagen. Johann Sebastian Bach is arguably the greatest of all composers, with the St. Matthew Passion (BWV 244b) and the Mass in B minor (BWV 232) among the most sublime masterpieces in classical music. 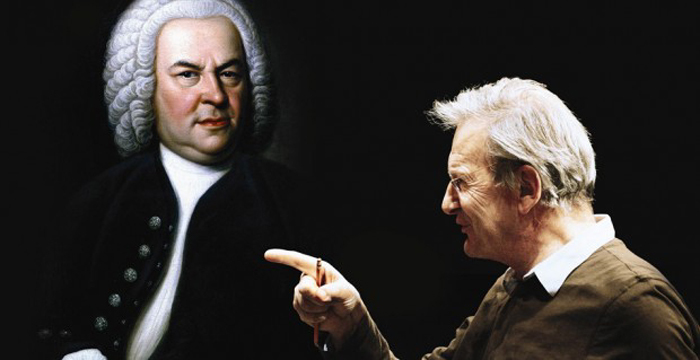 But biographers over the past half century have “sanitized” his life, in the belief that only a saintly man could have written such heavenly music, according to one of the world’s leading conductors and foremost interpreters of Bach. His first school, Eisenach Latin school in Thuringia, Germany, was largely attended by the children of bourgeois tradespeople. However, Gardiner said that documents damn the boys as “rowdy, subversive, thuggish, beer- and wine-loving, girl-chasing . . . breaking windows and brandishing their daggers.” He added: “More disquieting were rumors of a ‘brutalization of the boys’ and evidence that many parents kept their children at home – not because they were sick, but for fear of what went on in or outside school.” For punishment, Bach’s contemporaries endured beatings and the threat of “eternal damnation.” Such experiences must have left “lasting scars” on him, Gardiner believes. Gardiner examined records in three schools Bach attended – Eisenach Latin, Ohrdruf Klosterschule and Michaelisschule, Lüneburg. “From the tone of the school reports, it sounds as if the authorities were really worried that the situation had gotten out of hand. 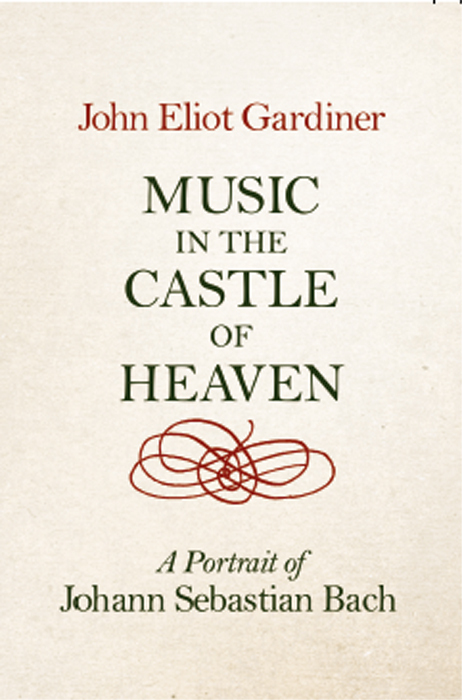 There was something exceptional, certainly in Eisenach.” A “villain of the piece,” Gardiner discovered, was a form master and church cantor at Ohrdruf, where Bach was a chorister. The teacher was a sadistic disciplinarian meting out “intolerable punishments.” He was eventually sacked as “the plague of the school, the scandal of the church and the cancer of the city,” but the twelve-year-old Bach had endured “unusually close exposure to him,” Gardiner said. Among Lüneburg‘s town records, he found reports on antisocial behavior of two schoolboys in a local hostelry – “thoroughly drunk and . . . slashing . . . with [their] dirks and hunting knives.” One is believed to have been Bach’s mentor. Gardiner writes of sufficient evidence “to dent the traditional image of Bach as an exemplary youth . 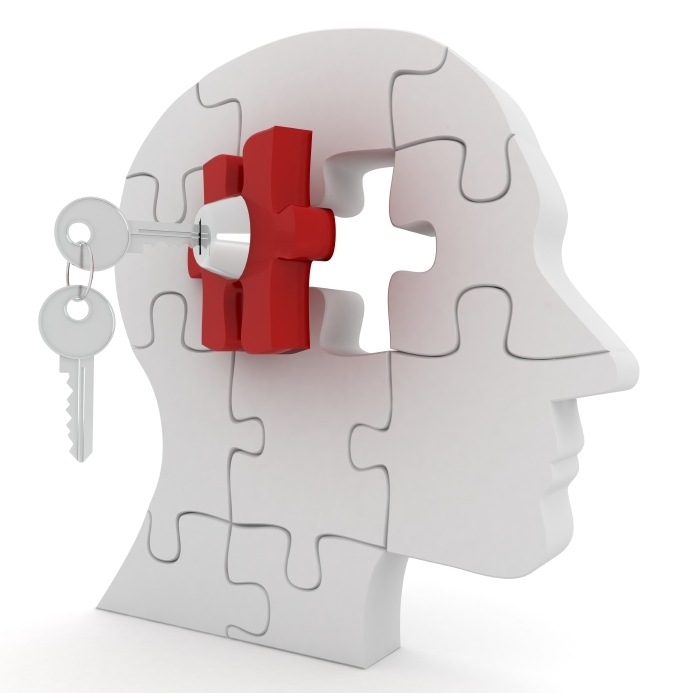 . . surviving unscathed the sinister goings-on in the schools he attended. It is just as credible that [he] . . . was in a line of delinquent school prefects – a reformed teenage thug.” He added that Bach’s repeated absences, 258 days in his first three years, are traditionally attributed to his mother’s illness and his work in the family music business. But there could be a more sinister interpretation, he said, that the school conditions may have been so unappealing and even threatening. 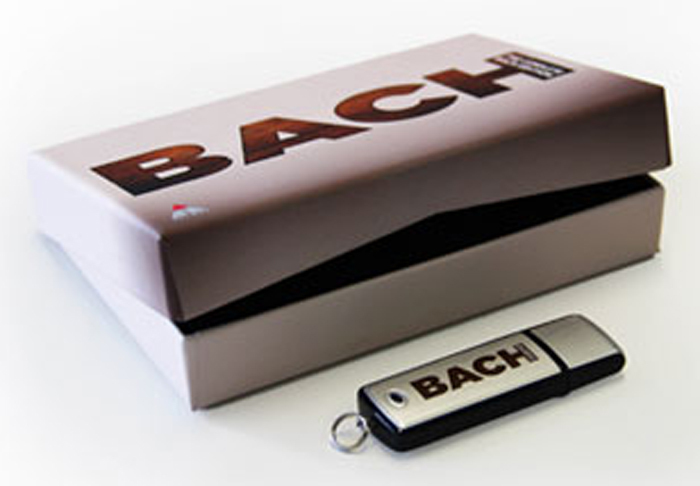 In 2000, Teldec issued its complete Bach edition on CD, made up of four decades of releases from its catalogue, as well as the Das Alte Werk labels. All the works were performed on period instruments and ranged from the earliest of the cantata recordings, dating from 1963, to those of some of the instrumental trios made in the late 1990s to plug the few gaps in the survey. It was an extraordinarily comprehensive achievement, which ran to 154 discs, including a DVD of a BBC documentary from its great composers series. Now the whole set has been made available at a remarkably low price as more than three thousand MP3 files on a single memory stick, together with PDFs of essays from the original recordings, though not, as far as I could establish, the texts of the vocal works, even though there would have been plenty of space for them on the memory stick. As a concept alone, it’s pretty astonishing to be able to hold the whole life’s work of one of the greatest composers in the history of western music in the palm of one’s hand – but it would be only that, and the empty triumph of technology over artistic quality, if the results were not worthwhile both musically and technically. On a musical level, certainly, there can be very few complaints. The core of the whole enterprise was always the pioneering set of the complete sacred cantatas: sixty CDs in the original set, on which Nikolaus Harnoncourt and Gustav Leonhardt worked tirelessly with their ensembles for Das Alte Werk over more than twenty years. While those performances are sometimes a bit more strait-laced expressively than today’s much suaver period-instrument bands, there is a wonderfully uncomplicated directness about the singing and playing that is always fully engaged. Harnoncourt and Ton Koopman share the secular cantatas, while it’s the former’s performances for both the Passions – his outstanding 1970 version of the St. Matthew Passion (BWV 244) and a slightly less convincing 1993 one of the St. John Passion (BWV 245), with Kurt Equiluz and Anthony Rolfe Johnson as the respective Evangelists – and for the Mass in B minor (BWV 232), from 1986, that are included. 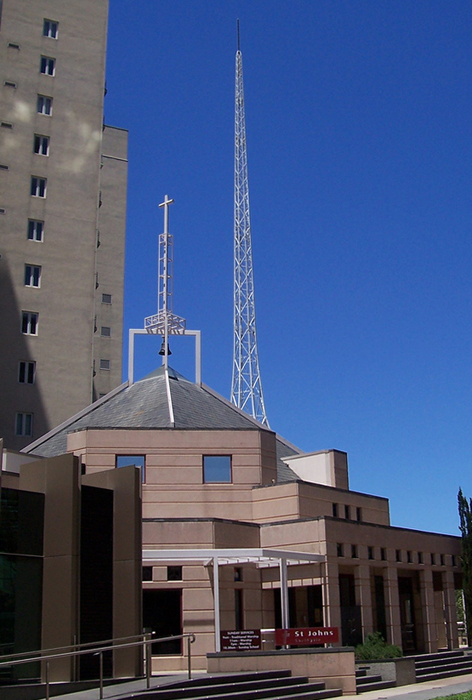 Koopman also features extensively as an organist; his performances of the complete organ works are spread across sixteen CDs and recorded on a variety of instruments in the 1990s. As you would expect in such a purist set, all the remaining keyboard works are played on the harpsichord, shared between seven different soloists, including Leonhardt in his classic performance of the Goldberg Variations (BWV 988), Alan Curtis and Bob van Asperen. Leonhardt is the soloist, too, in the harpsichord concertos, while the Brandenburg Concertos (BWV 1046-51) are represented by wonderful buoyant performances from the Milanese group Il Giardino Armonico. Among the instrumental music, Harnoncourt goes back to his beginnings as a string player in the Suites for Unaccompanied Violoncello (BWV 1007-12) and the Sonatas for Viola da Gamba and Harpsichord (BWV 1027-9), while Thomas Zehetmair plays the solo-violin works. For this set, the original recordings have been compressed at a bit rate of 320 kbps. That is apparently the maximum quality that can be handled by domestic MP3 players, and the sound seems pretty good, though inevitably can seem restricted when compared with the CD originals. Alternatively the files can be downloaded and then burnt on to CD, though, that rather defeats the object of having them on a memory stick in the first place. Plugged into a computer and played back through high-quality headphones, though, the results are certainly acceptable, even if navigating your way around the 25GB of material is sometimes hit and miss – the search facility provided with the application isn’t terribly sophisticated, and so locating a particular chorale prelude, say, could take a while. But riffling through 154 CDs to locate a specific track wouldn’t ever be straightforward either, and in the end it is the sheer quantity of music involved that makes the task a challenge. The accessibility and the miraculous compactness of this set are bound to be its huge selling point; as a handy work of reference, certainly, it’s hard to fault.